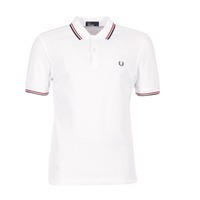 FRED PERRY Shoes, Bags, Clothes, | Buy FRED PERRY 's Shoes, Bags, Clothes, - Free delivery with Spartoo NET ! 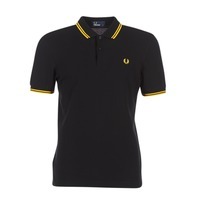 The Laurel crowned Fred Perry brand has its roots, without surprise, in the three time Wimbledon winner. Since his victory in Wimbledon in 1934, Fred wore it on all of his clothes. All that remained was the need to obtain the right to use the symbol at the All England Tennis Club. Fred hadn't maintained a very good relationship with the managers in charge of British tennis, nevertheless he managed to obtain the desired permission. The crown is his! 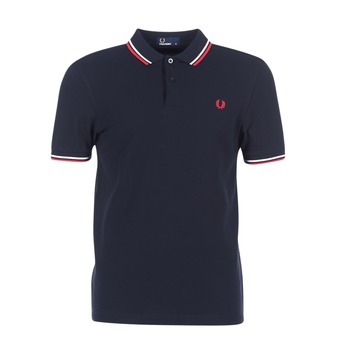 The Fred Perry brand is born in 1952 with polo shirts with slim fit cotton adopted by the young tennis generation. Thereafter, countless urban tribes, whether musical, sporting or fashion, adopt Fred Perry's polo as a sign of recognition. Today, this brand has become international, proposing a complete collection of textile, bags and shoes for men and women. 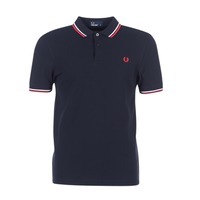 Fred Perry, the brand with the laurel wreath, has created a collection of men's shoes and women's shoes with a simple yet sophisticated style. 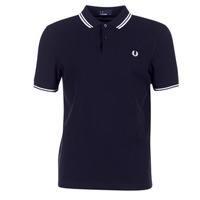 Fred Perry shoes will go brilliantly with your wardrobe if you are a fan of trainers. 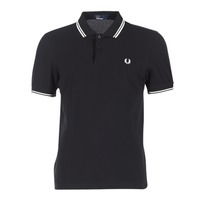 Fred Perry shoes are known for their minimalist, designer style. Just like designer shoes Converse and Bensimon, Fred Perry doesn't compromise on comfort. Spartoo.co.uk is a specialist in trainers and high tops. 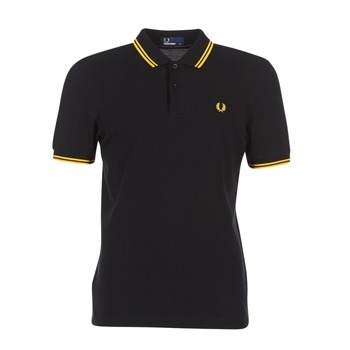 We can offer very trendy shoes on sale thanks to the brand Fred Perry.